Welcome to the March Make ART Challenge!! WooHoo!!! We're so excited to have you with us today and to be celebrating all things Wendy Vecchi!! The challenge ends on Thursday, March 26 at midnight (EST). A random winner will be selected from all of our participants and announced here on the blog on Friday, March 27. You may enter multiple projects, however, your name will only be entered into the drawing once. This month's sponsor is...Simon Says Stamp! Simon Says Stamp will be awarding one winner, chosen from a random drawing, a $25 gift certificate to their online store! Wendy has plenty of stencils to choose from, and yes, you can use Wendy's SiSi (Stamp It, Stencil It) products as well. The hardest part is going to be choosing which product(s) to use! Wendy's beautiful project, shown above, uses FIVE stencils! You can read more about Wendy's project on her blog. 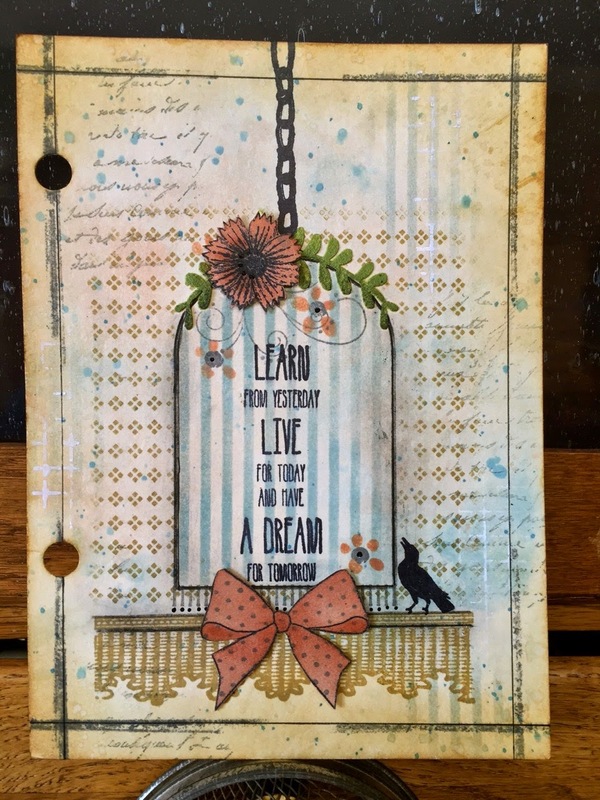 Also shown with today's challenge, a beautiful creation from May Flaum, design team member for Simon Says Stamp. May used Wendy's Three Fresh Flowers stencil on this project. See more of May's artwork on her blog. Thanks so much for visiting and we look forward to seeing your ART! Wendy and May's projects are beautiful. I am really looking forward to joining in this challenge! 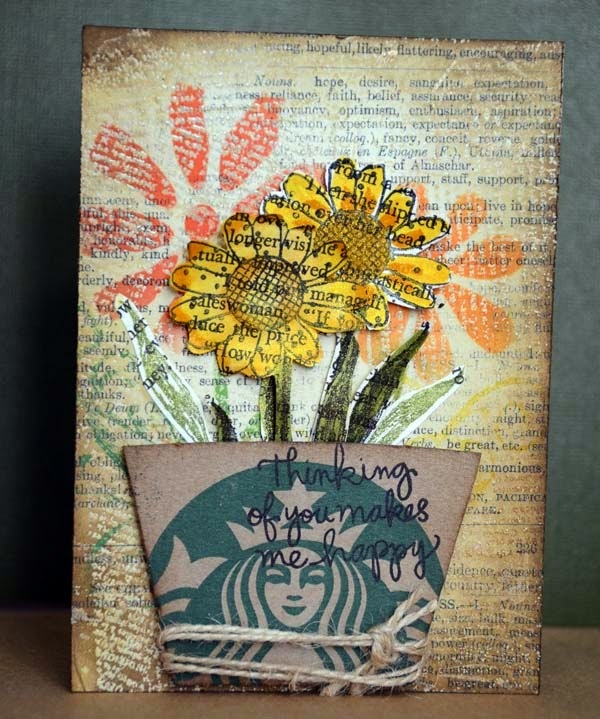 Just linked my stenciled card - Wendy has so many beautiful stencils this was an easy challenge! Loved this challenge, and love all the entries! I just love all of these!! !